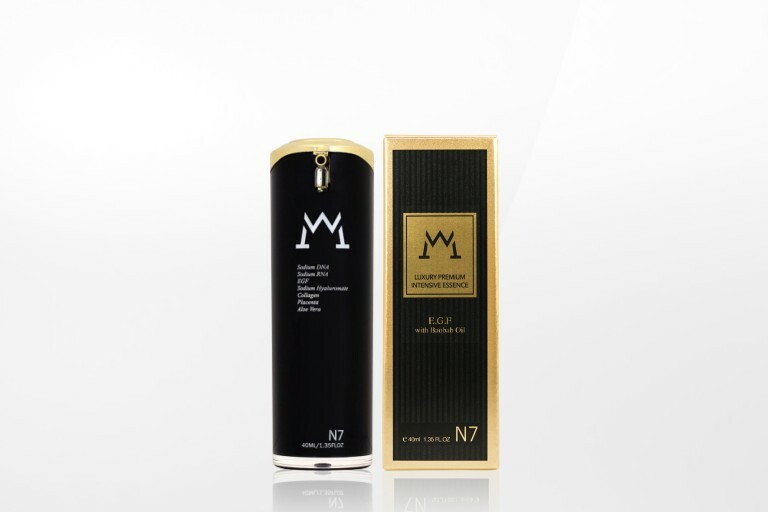 A miracle formula that works like magic on your skin. 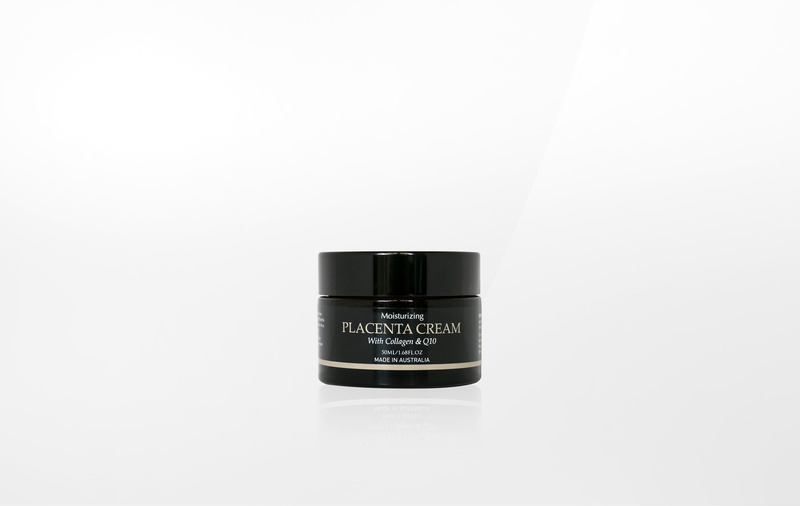 Placenta Cream contains a rich blend of active ingredients beneficial to skin such as placental protein from a sheep which is known to increase elasticity of skin for firmer and smoother-looking skin. It is also an excellent source of antioxidant. 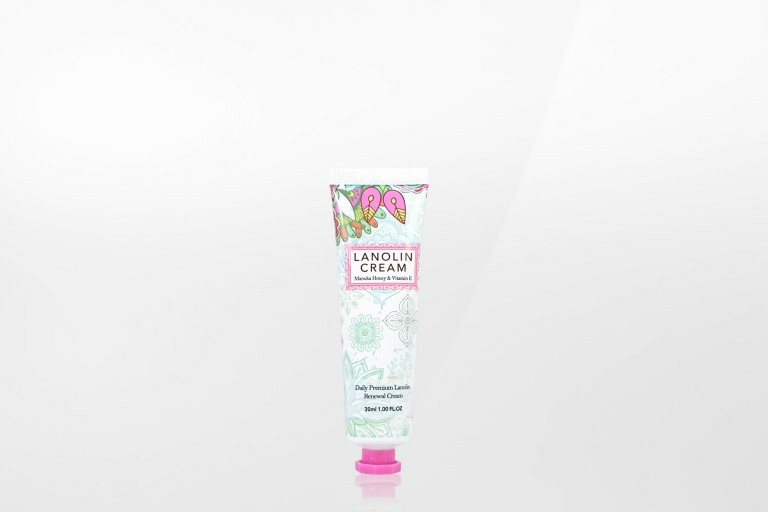 Directions: Gently massage the cream to the face, neck and body as often as needed. 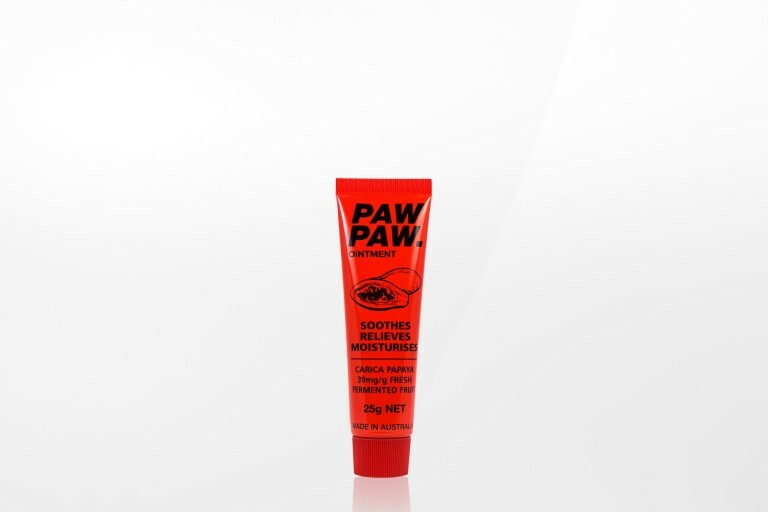 Active ingredients: Placenta, Collagen and Coenzyme Q10.